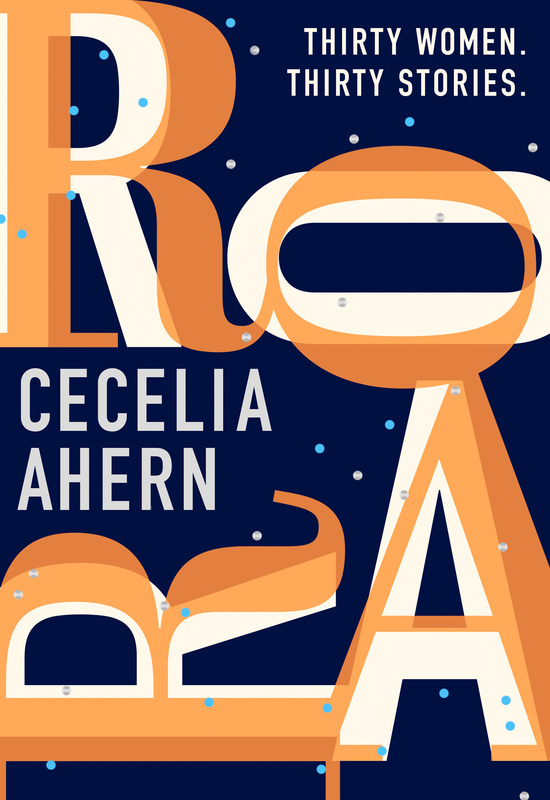 ‘Roar’ is the latest book by Cecelia Ahern. Cecelia Ahern has become one of Ireland’s most successful authors, with her unique voice and charm, her books fly off the shelves and I’m certain that ‘Roar’ will be no different. Her latest book is a collection of short stories, that focus on the complexities and issues that women across the world have to deal with on a daily basis. But, in her usual style, each story is infused with her lyrical magic that made each story fascinating, witty and poignant reading. Her stories cover fertility, gender equality, love, confidence and life and each story is even more charming and unique with each page. I particularly loved the stories of the women with the literal ticking clock and the woman who unravelled and melted when stressed. The stories are also relative to our lives and gives us reassurance that we’re not alone when we question how society treats us. There are 30 stories in the book and vary from 7-10 pages long and can easily be absorbed in one day, I’m proof of that! An occasionally dark and most certainly inspirational collection of short stories that make for empowering reading, ‘Roar’ is a book for women who want to be heard and not only seen and see encouraging change in our society. Honest, frank and heartbreaking in parts, it’s no wonder it’s already been picked by Nicole Kidman for production. You can pre-order Roar: A story for every woman, from the Sunday Times bestselling author from Amazon and will be available to buy from good bookshops from 1st November 2018.